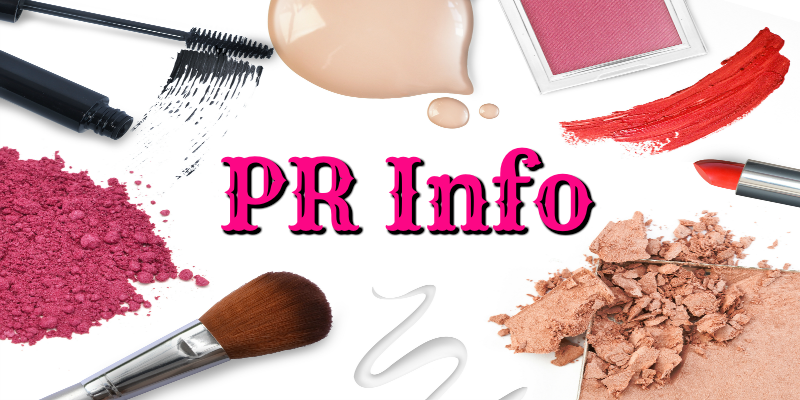 I was provided the YSL Faux Cils Mascara free to review. However, all opinions are my own. Before we do anything else I should mention that we’re going to do things a bit different. I did an in-depth review of the YSL Faux Cils Mascara in the YouTube video below. 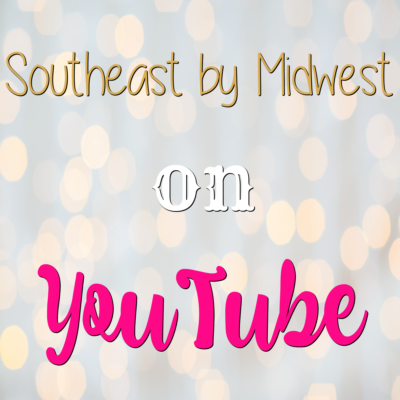 I’ve noticed that when I do a full review on YouTube and then embed the video in a full review post the video doesn’t get reviews. Plus that winds up being two reviews that I’ve done for one product. So this time what I’m going to do is embed the full review below and then I’ll mention one or two things in the blog post, however, to see the FULL in-depth review (including what I thought of it) you’ll have to watch the video! One of the things that I’ll mention is the packaging. I briefly mention it in the video, however, I’ll go into it a bit more. The packaging for the YSL Faux Cils Mascara is super luxe and gorgeous. The mascara comes in a nice heavy gold tube. I really like this more than the plastic tube that most mascara’s come in. 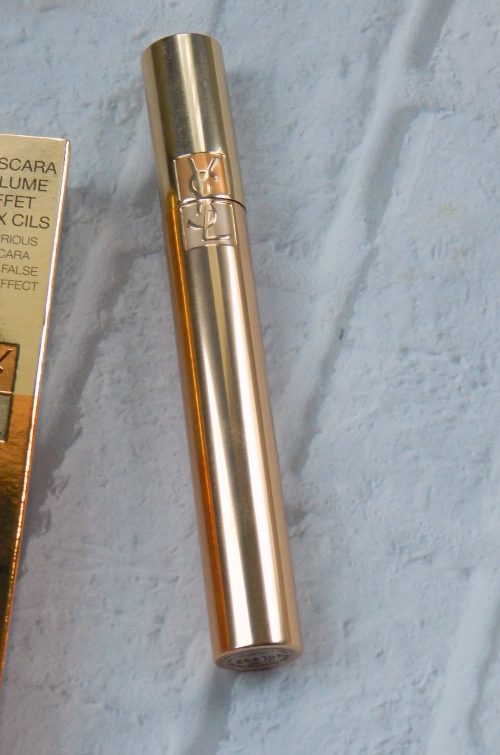 Of course I have to talk about the wand of the YSL Faux Cils Mascara. I like that it’s a thicker wand but it’s not to big. It’s big enough that it pulls out enough product to coat the lashes but it’s not so big that it gets all over my nose when I’m trying to get those inner corner lashes. I also like that it has fiber brushes instead of plastic ones. Remember to check the video for my in-depth, would I repurchase this, review. I’ll leave you with one last thing for this post and that’s the ingredient list. How does this work with contact lens wearers? I have problems with some mascara chipping off in my eyes. My eyes are super sensitive and mascara flakes off of my lashes super easily and burns my eyes. I was able to wear this all day without a problem so I would think that this one would be easier for contact lens wearers to use. Oh, that’s so helpful to know. I have the same problem since I wear contacts. I have never used this brand before. It definitely sounds really nice. I love brushes like that. They always make my lashes look so much fuller! I agree! These style brushes do so much better with my lashes than plastic ones do. I have such long eyelashes already that I rarely use mascara. It’s nice to have one that doesn’t clump though! The packaging is really nice for this mascara! It really is! I love it. Oooh I just got done saying I haven’t found a mascara I love, will have to check this one out.. I like the idea of the thicker wand! I rarely use mascara at all anymore–once maybe twice a year. 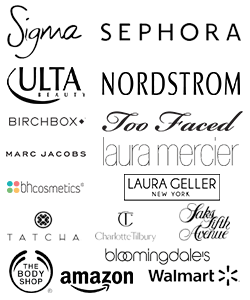 My lashes have always been full enough and long enough that happily I did not need any of the thickening or lengthening formulas! If I have need of some I will look into this brand. I’ve never tried YSL anything before when it comes to make up. I don’t know much about any of it to be honest. I like thicker wands when I use my mascara as I tend to usually focus just on my eyes when doing my make up! This definitely seems like an upgrade from my mascara. I don’t use it all the time but it would be nice to have a good one for when I do. Your bird is really cute by the way! Mascara is the basis of any good makeup look. I love finding a good mascara. This looks like a mascara that would be great for my lashes. I will have to pick some up and give it a try. I appreciate what you said about the brush size. That’s a big perk for me too! I am not big on makeup but love a little mascara. I keep hearing about this mascara and now want to try it. This looks like a great mascara. I don’t wear makeup, but I will share this with my friends that do. OOO I wanna try this! Looks nice. I don’t wear mascara much, but when I do I will have to look for this one. Just the packaging alone would make me feel glamorous while using this mascara! The YSL brand has been around for ages and I appreciate that this mascara lasted all day. I hadn’t heard of this brand before. Thanks for sharing. I will have to check it out. A good mascara can make such a big difference when it comes to just the right look. I will have to keep a lookout for this one. I’d like to try this. I have a habit of buying cheap mascara and I’m never satisfied with it. The packaging is beautiful. 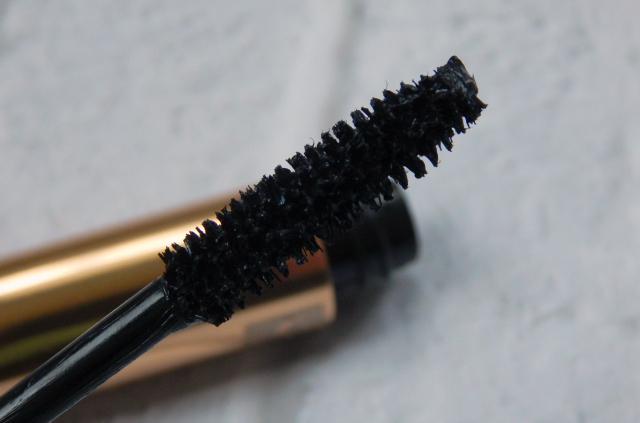 I’m a total mascara addict, need to try this one! I can’t say I am a mascara sniffer, but I bet I do it next time I pull out my wand lol. Glad to hear this is a long lasting mascara! I love a great mascara! 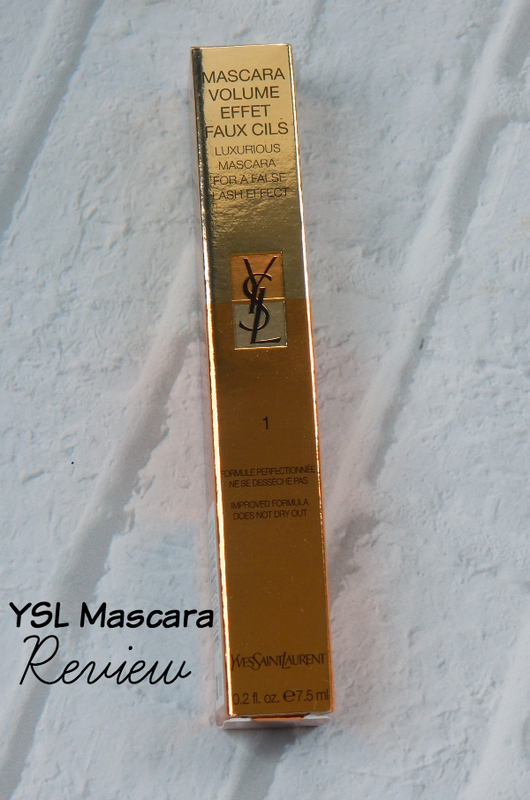 I am happy you got to review the YSL product its a luxury brand I trust so I will look into it! I like the fact that it does’t seem even the least bit chunky.. that’s a constant problem I have with my mascara. :/ I should try this one out! You look great in your video. Glad you liked the mascara. Mascara is one of my must-haves! It also needs to be a great mascara. I love my lashes to look long and full whether I’m wearing makeup or not. Mascara is one of the things I never leave the house without even if I go light on the rest of my makeup. So a good brush is a must for me. Great video! How lucky are you to get this to review, that’s awesome! I love the look of the brush. Definitely on my wishlist! I’ve always wanted to try YSL mascara. Thanks for the great review and quick order link. Im on it! The length of some mascara wands is super annoying to me! If they are too long, I end up with mascara on my nose ick! Good that it lasts. I dont wear it often, but I will have to try this. I need to give this a try! Totally need to wear more mascara to get use to it!